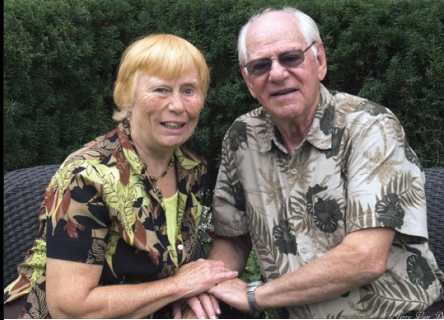 Word of Life Representatives Bob & Mary Anne Parschauer will be presenting Chris & Teresia Mwalwa–missionaries to Kenya. Chris and his wife Teresia are coming to America to raise support for their family as well as for a very important project in Kenya. They will be singing some Swahili songs during their presentation.